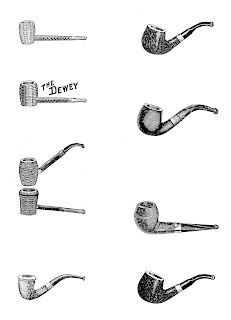 Aren't these pipe images great?! 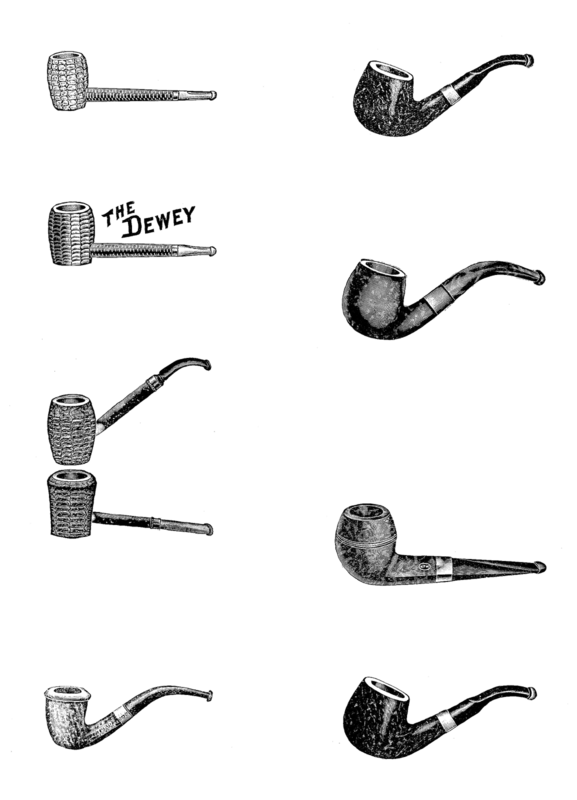 This is a digital collage sheet of vintage pipe clip art. 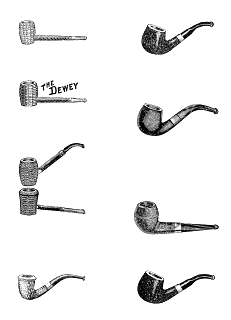 I've given you both the .jpg and the .png files of this image. These pipe images would make wonderful image transfers! Enjoy!